The Washington Times reported this week that Lonnie Bunch, the director of the Smithsonian Museum wants to display Trayvon Martin's black hoodie. The Smithsonian is looking to add Trayvon's hoodie to The National Museum of African American History and Culture that is set to open in 2015. After the verdict in the trial of George Zimmerman, it comes as no surprise that the Smithsonian would want to acquire Martin's black hoodie. This single garment has become a symbol for social injustice, specifically where race relations are concerned. That black hoodie is always going to be the iconic symbol people will directly link to this case, which is now a part of American history. As a fashion designer, I appreciate costume history and studying the social significance of fashion. It is interesting to see how within my own lifetime the way the hooded sweatshirt has evolved. 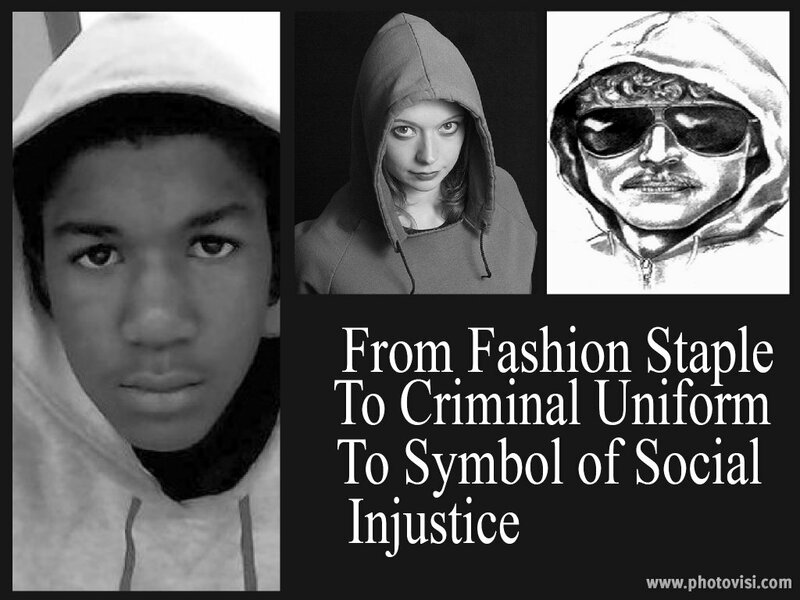 Last year when I wrote, The Hoodie: Fashion Trend, Criminal Uniform and Now Symbol of Social Injustice, I knew the hoodie would go down in history. However, I never thought the impact would be as huge as it has become. 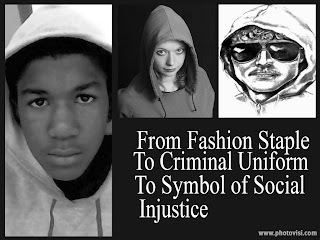 Do you think the hoodie will remain an iconic symbol of America's cultural as well as fashion history?